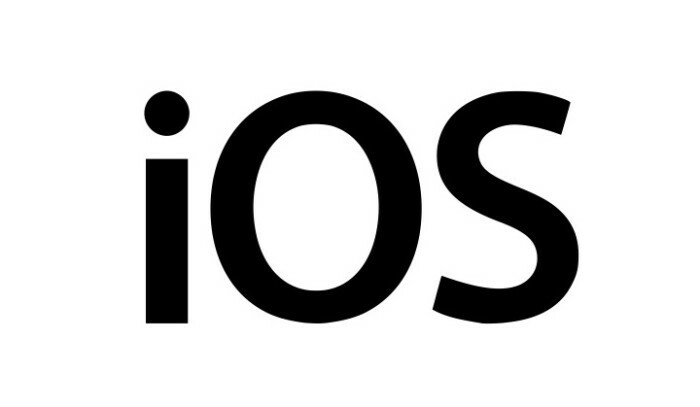 iOS is a mobile operating system for Apple-manufactured devices. iOS runs on the iPhone, iPad, iPod Touch, iWatch and Apple TV. iOS is best known for serving as the underlying software that allows iPhone users to interact with their phones using gestures such as swiping, tapping and pinching. These finger actions are typically performed on multitouch capacitive touch screen displays, which provide fast response and accept inputs from multiple fingers. Although it is not the No. 1 mobile OS globally, iOS dominates the North American market by a large margin, with a 60 percent market share as of May 2010. Are you in need of Custom Mobile App Development? Let us build you one today, click here. Let’s Get Started – Fire it Up!